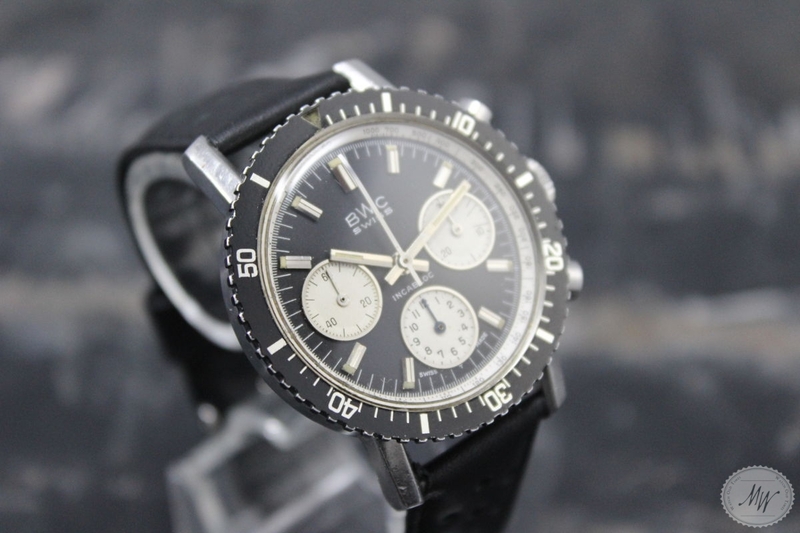 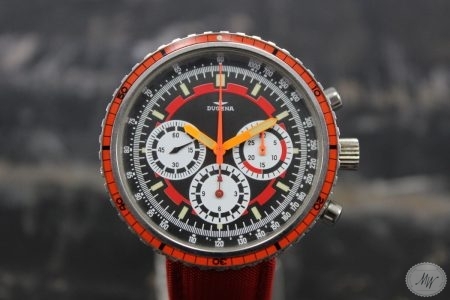 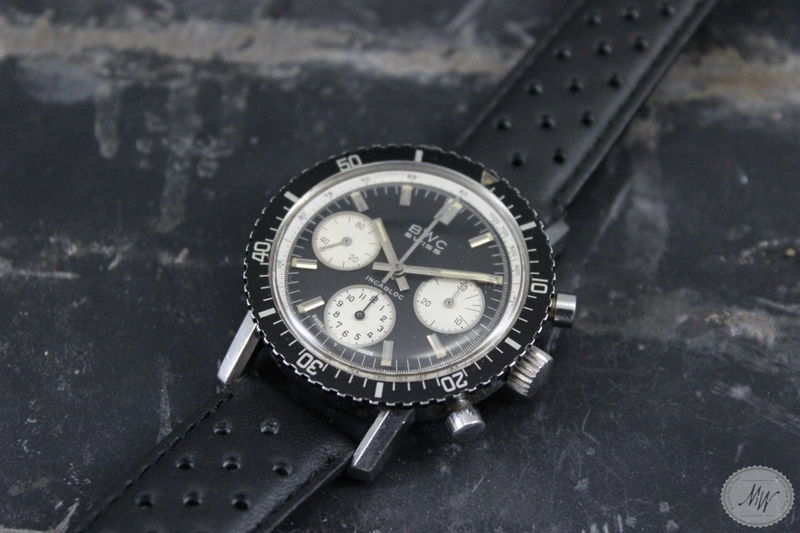 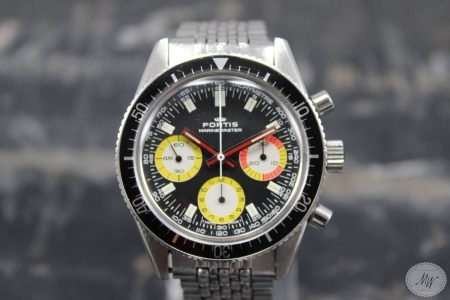 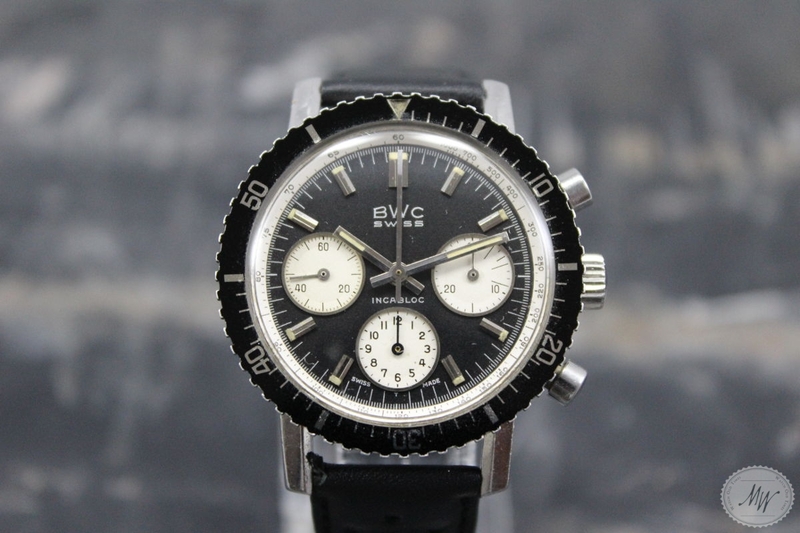 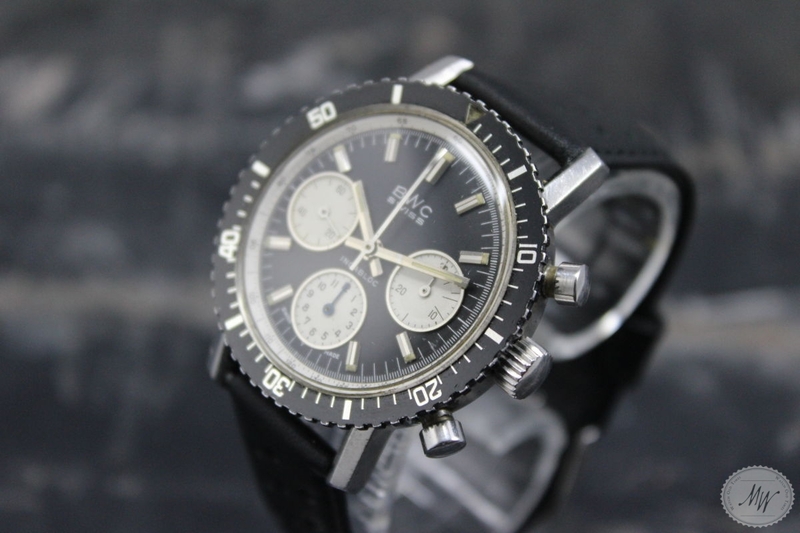 Very rare BWC chronograph ref. 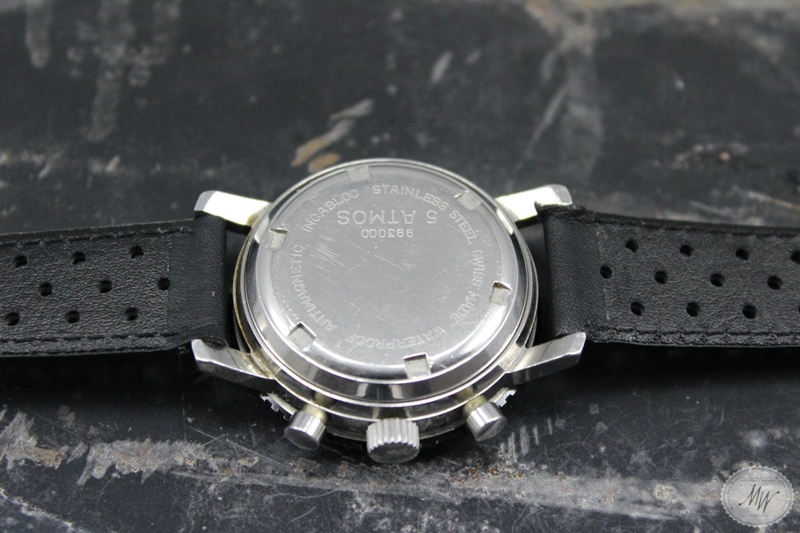 993000 in very nice and completely original and untouched condition from the 60´s. 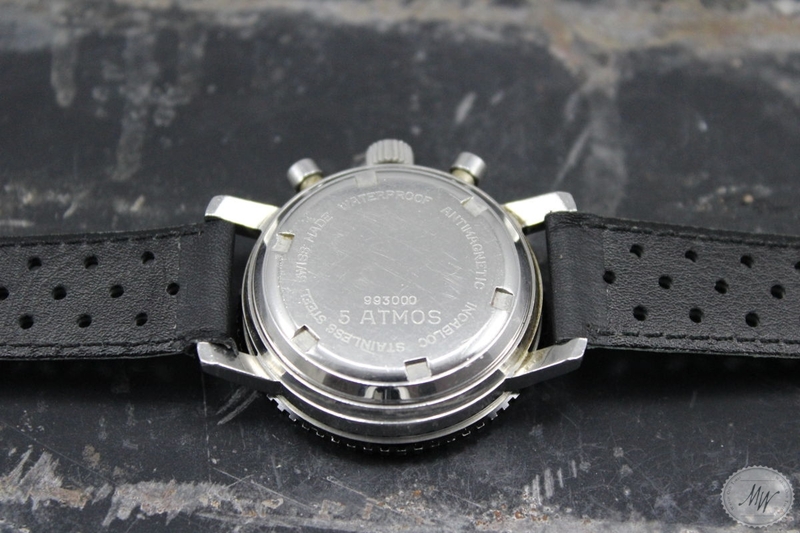 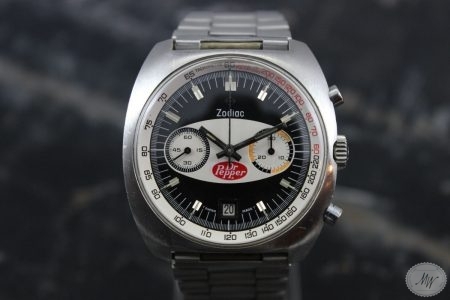 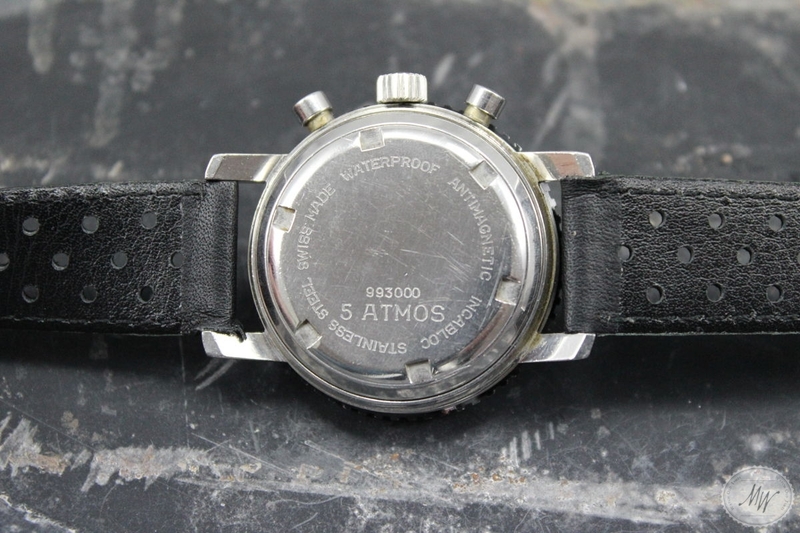 The case is showing minor to normal signs of wear and dial and hands set are near mint condition. 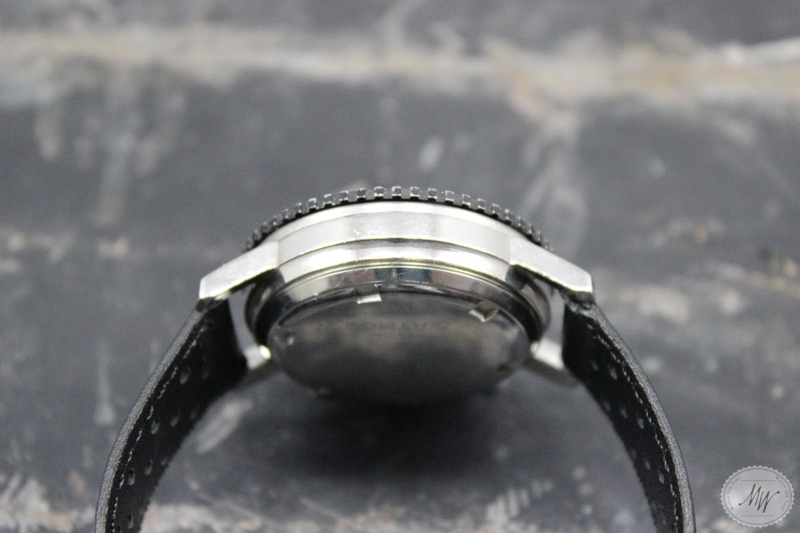 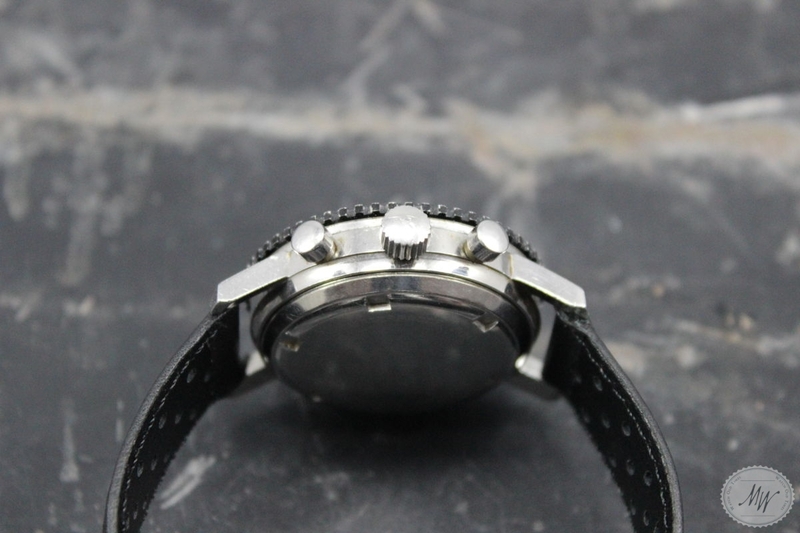 The service history is unknown, but my watchmaker has just checked the movement (Val. 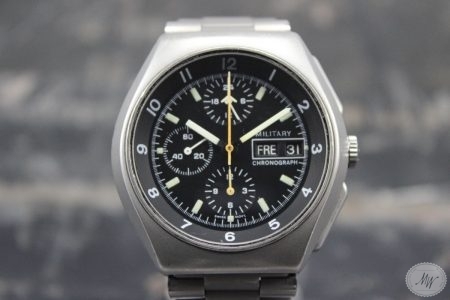 72) and is running flawlessly.